The world is increasingly project based. In fact, some predict that within the next couple of years, around 40% of the American workforce will be freelancers. Even for those who are not chasing gigs, many existing employees already work on project teams. Students in classrooms today not only need to know how to manage projects, but they need really high quality project-based experiences in school. 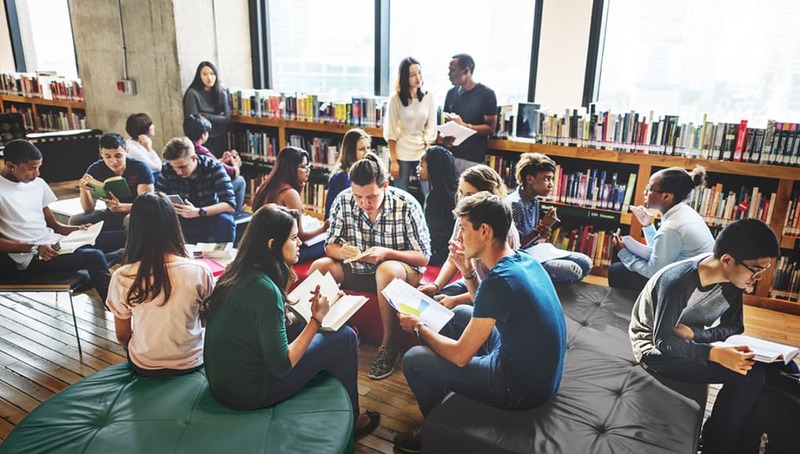 Learning through high-quality project-based learning is engaging, promotes deeper learning, expands student perspectives, extends content knowledge and prepares students with skills for career, college and life. 1. Teach academic content knowledge and skills, and develop deeper understanding. Teachers and students in the Kettle Moraine School District work towards competencies across content areas and earn micro-credentials for demonstrations of understanding. Da Vinci Charter Academy is a 14-year-old PBL school in Davis, CA. The emphasis of the teaching and learning at Da Vinci is on the importance of innovation, inclusivity and collaboration. Students work throughout the year on long-term projects that require students to master rigorous academic content. The El Paso Independent School District has worked to transform learning in schools from being totally focused on test-prep to being centered on developing deeper understandings and content knowledge through projects. Schools like Cobra New Tech take topics such as the Holocaust to the next level through integrated projects. Katherine Smith, an incredible project-based school in San Jose, literally has 21st-century skills graffitied on the walls of the building. The energy from student projects and skills development radiate and pour out of the classrooms. Students at Heninger Elementary in Santa Ana Unified School District work to collaborate and problem-solve while creating high-quality films. These film projects also encourage many of the English Learners to work on their communication skills. In the heart of San Diego, students at Thrive Public Schools have really high-quality PBL experiences, working on projects where SEL goals are embedded into their tasks, products and work. Kepner and Grant Beacon Middle School students earn character points throughout the day and as they work on project teams. They learn how their personal goals and relationships skills will benefit them not only on these project teams, but also in life. Personalized projects at Da Vinci in Los Angeles are the standard mode of operation for students. Students shared with us that they chose to come to Da Vinci because they knew their projects and work would have meaning and social impact. 4. Help students gain confidence for meeting new challenges in school and in life. Students at One Stone run board meetings and view this as a lifelong learning project. They also run a creative agency called Two Birds and have clients country that they support on marketing and advertising projects. Big Picture Learning is notorious for connecting projects to real-world challenges in school and life. Take students at BPL in Providence, who are interning at Salesforce and other places of work. The students in Flight by Design, a project-based engineering and math course at Raisbeck Aviation High School in the Highline School District, are immersed in a year-long project to design an airfoil. What other purposes should we add to the list? We are revising the Framework and would love your feedback. Visit hqpbl.org to weigh-in and share your ideas. Stay tuned for blogs in the next couple of week where we will be highlighting schools that demonstrate high-quality BPL principles, products and processes.